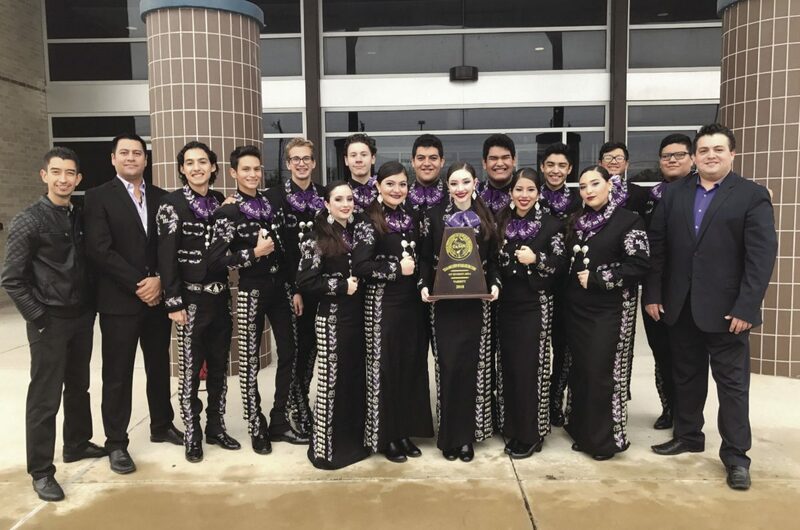 The McAllen High School Mariachi Oro and James “Nikki” Rowe High School Mariachi Azteca have both advanced to the Texas Association of Mariachi Educators State Finals. Both received Straight Division 1 Superior Ratings from all three judges at the TAME Area Contest held December 16 at Edinburg Vela High Performing Arts Complex. This will be the second straight year for Rowe to advance to the state finals and the fifth straight for McAllen High. The McAllen High team has won four consecutive state championships in either Class 5A or Class 6A. 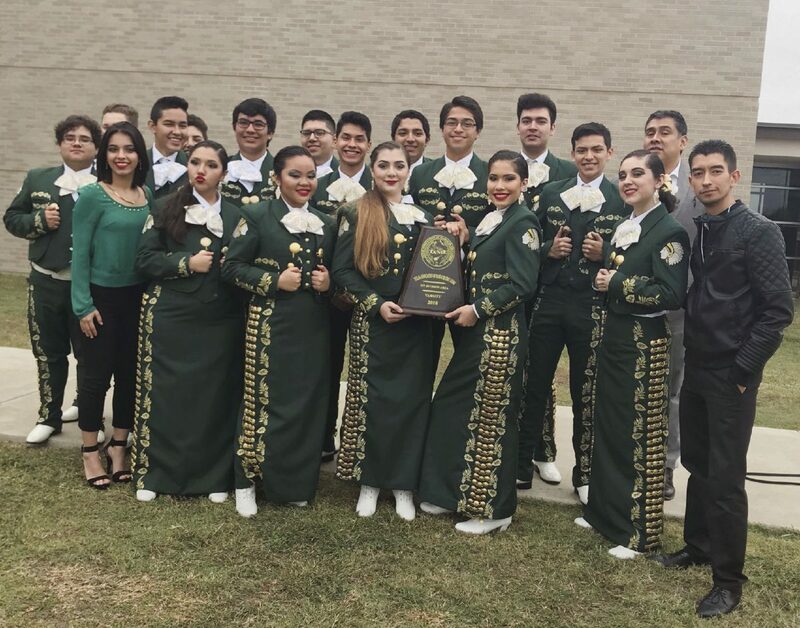 “These talented student musicians put on a great performance and we are all extremely proud of them for their hard work and dedication to get to this level,” McAllen High Instructor Alex Treviño said. For the first time ever, this year’s state finals will be hosted in the Río Grande Valley. The event will be from 8 a.m. to 11:30 p.m. on Saturday, Feb. 10 at the UTRGV Performing Arts Center in Edinburg. The all-day event will feature more than 60 groups from across the state. James “Nikki” Rowe High School Mariachi Azteca. The McAllen High Mariachi Oro is under the direction of Treviño, who is the head director; David Moreno, Assistant Director and Bernardo Aldava, Assistant Director. The Rowe Mariachi Azteca is under the direction of Head Director Juan Castillo and Assistant Director David Moreno. McAllen ISD is a five-time winner of the national Best Community for Music Education award, presented by the National Association of Music Merchants. The award goes to fewer than four percent of school districts nationwide.